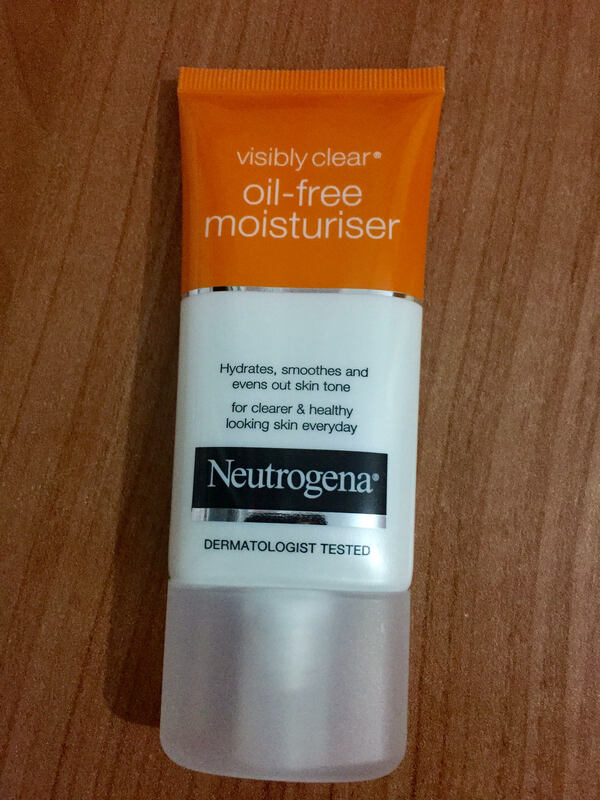 This moisturiser is a GODSEND for people who have oily kind of skin like I do. As it does not contain any greasy ingredients in it, it sinks in to your skin without leaving any oily/messy residue. Only problem I have with this moisturiser (which is not a big deal at all) is that after applying it to my face, it leaves a cold feeling as if I applied toothpaste on my skin. YES, it IS refreshing though. Also, there is a HUGE BENEFIT that you might like about this moisturiser; it has Palmitic Acid in it, which is also used in ANTI-AGING creams. As your skin gets older, it loses the palmitic acid it has in body lipids; however, this cream works out GREAT, because it helps you get back that palmitic acid your skin NEEDS to stay young and bright. Another great thing about this moisturiser is that it helps EVENING OUT THE SKIN TONE; I was literally SHOCKED when I first used the cream because it made a great difference on my face. I applied it before bed, after cleaning my face with an exfoliating facewash and toner, and after waking up in the morning, my face had a DEFINITELY even tone to it. The cream is not very thick; my skin EASILY absorbed it (even though I have oily skin), and it has a nice smell to it which is a PLUS for me as I do care about the smell of a product. I prefer using it two times a day; before bed and in the morning. But don’t forget to cleanse your face with a facewash and/or toner before applying the moisturiser. If you have a sensitive skin, be careful about the amount you use on your face, as you might experience a burning feeling on your face. Do not use the product around your sensitive eye area, no matter what kind of skin type you have. Follow the instructions, and apply it in small amounts. So that’s all for this flawless and AFFORDABLE moisturiser. Reblogged this on Cosmetics HAUL Review. ← Hello Beauty Obsessed World!